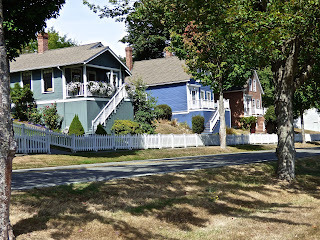 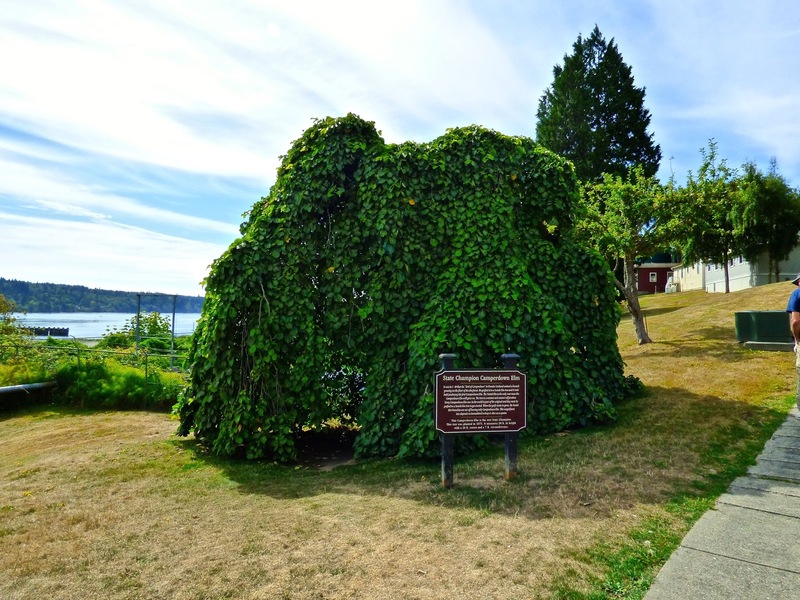 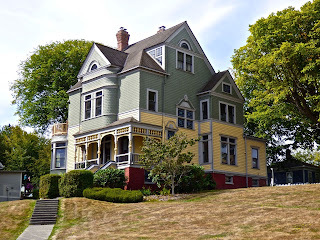 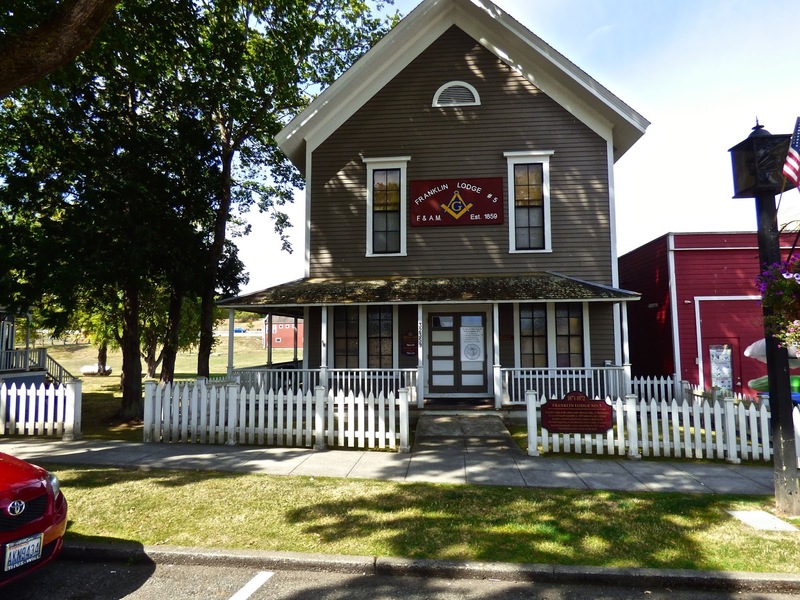 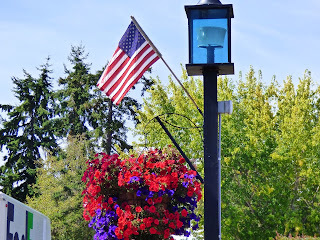 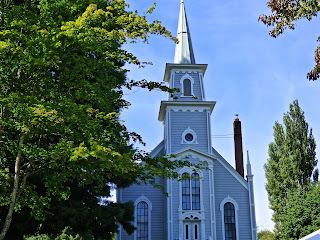 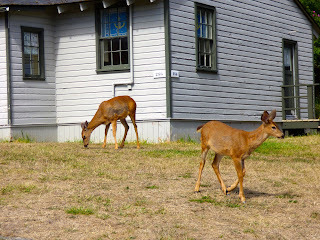 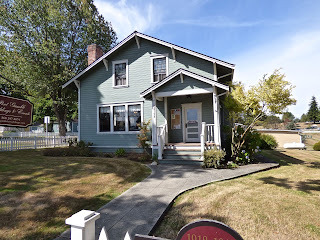 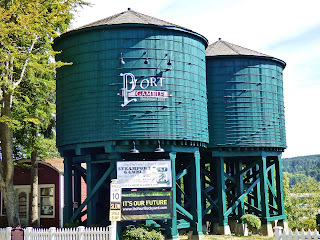 Today we drove to Port Gamble, a National Historic Landmark since 1966 on the Olympic Peninsula via a short ferry ride from Whidbey Island Coupeville to Port Townsend. 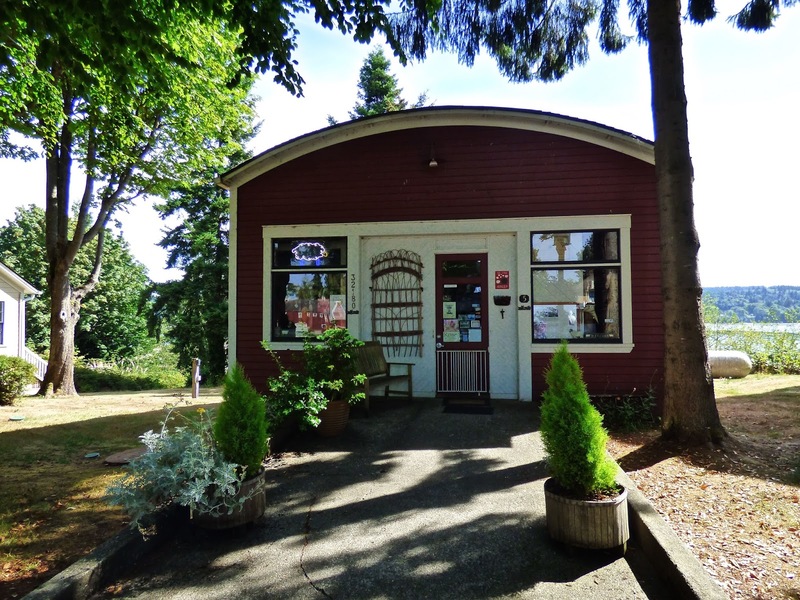 The town is located on the Hood Canal via Hwy 20 to 104. When we started out for the purpose of finding location of blockhouse,we had no idea of the beauty of the town. 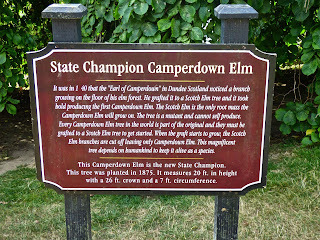 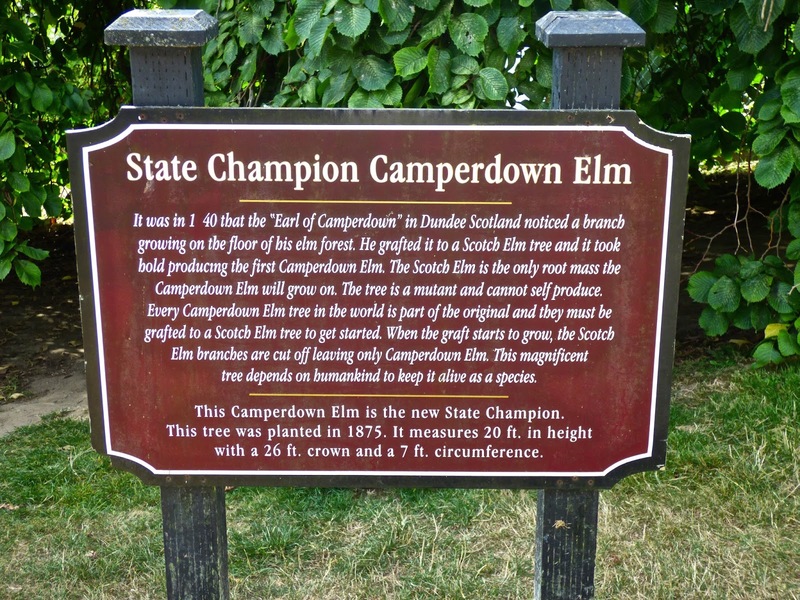 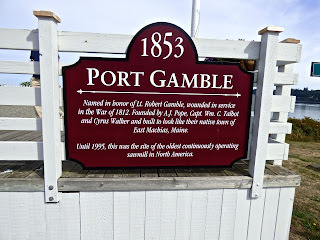 William Talbot and Andrew Pope erected a sawmill on Gamble Bay in 1853 that remained in operation until 1995. Even though the mill is gone, the little town of Port Gamble that grew up around the mill remains. 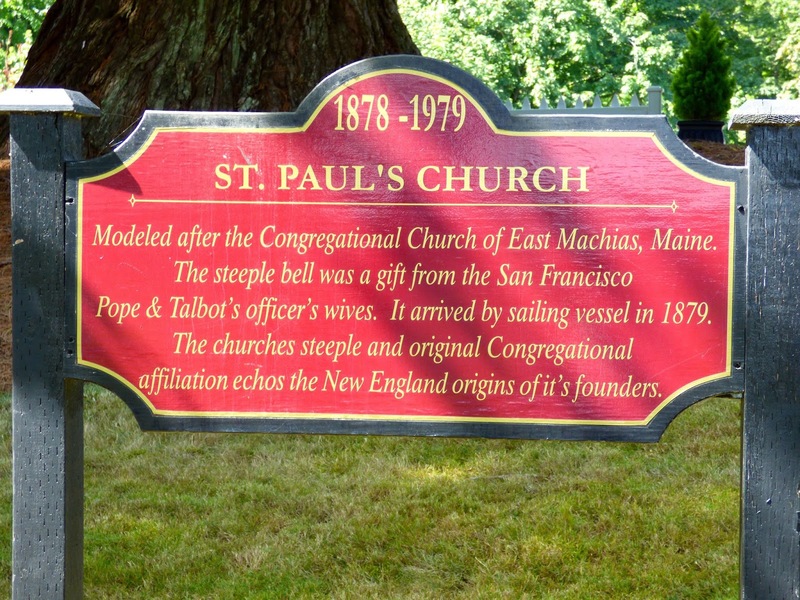 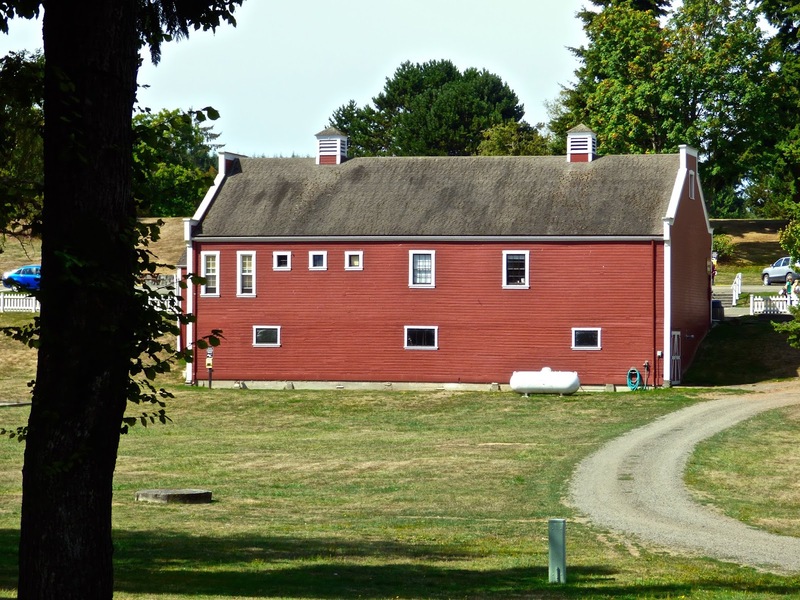 The mill supplied lumber to the San Francisco market.The town that grew up around the mill reflected the architecture of New England where Pope and Talbot were born. 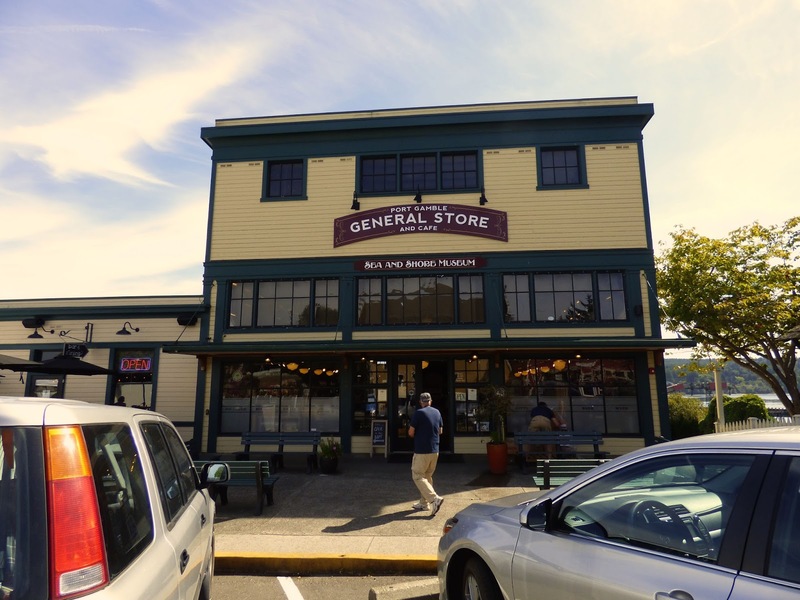 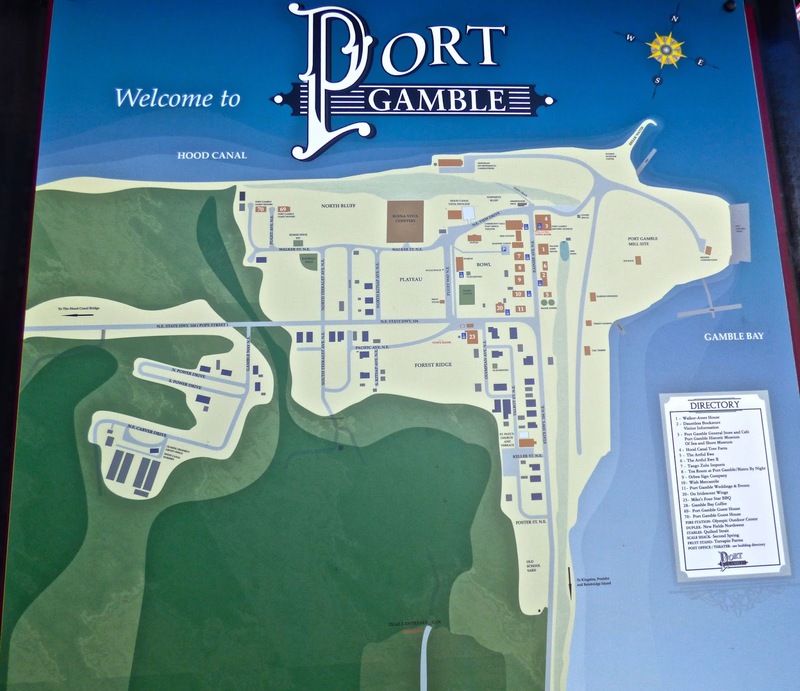 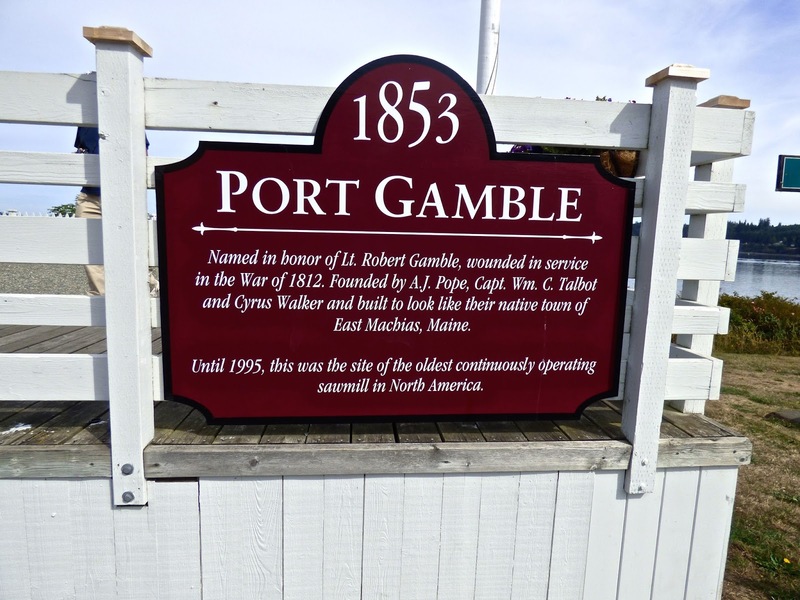 Port Gamble was and still is a company town. 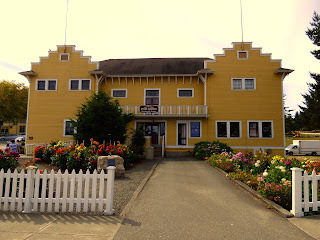 Besides San Francisco, lumber was also shipped around the globe. 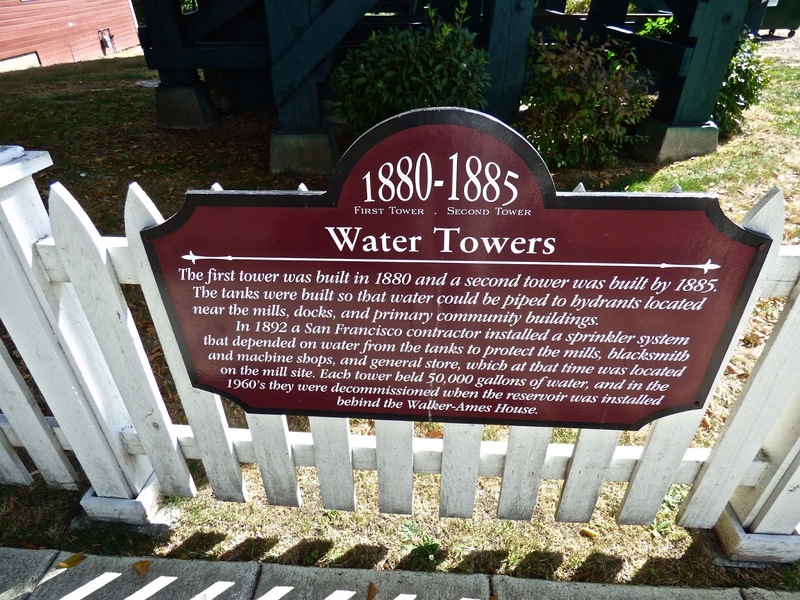 It burned sawdust to power a "flouring" mill.Nothing remains of the blockhouse or mill. Olympic Property Group in a long term commitment to the town, maintains the houses, buildings and common areas. 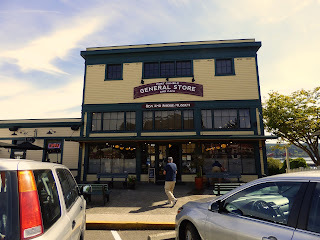 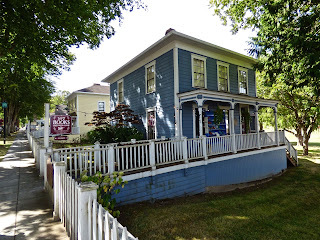 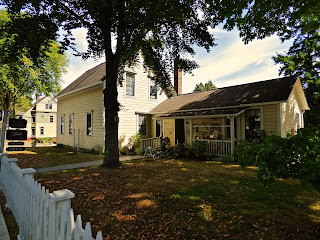 The museum behind the General Store is a must before starting the walking tour. 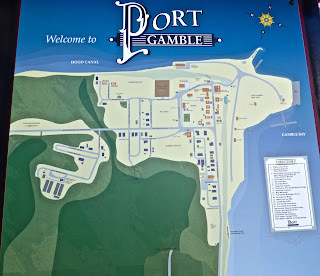 For more info go the portgamble.com web page. 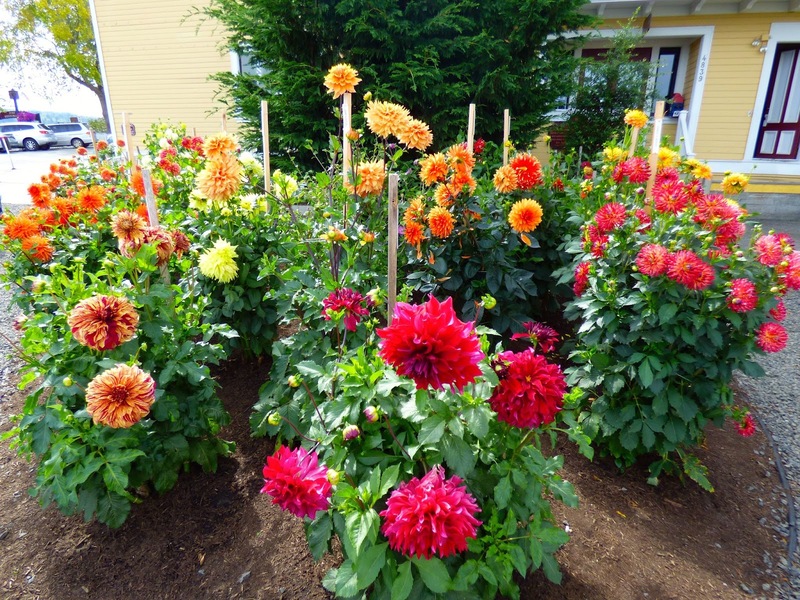 There is a beautiful Zinnia garden in front of the Post Office as well many hanging baskets around the town. Homes are available for lease. 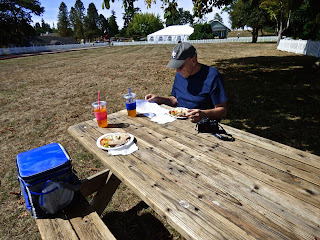 We enjoyed a nice picnic in the park. 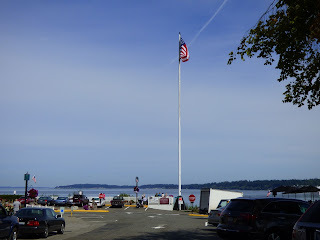 Returning to the ferry we stopped at Forts Townsend, Flagler and Worden. 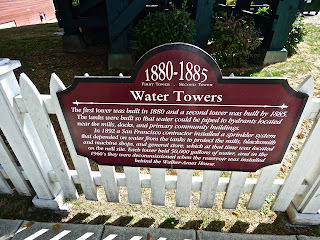 Will not write about this as we have been there many times and have posted blogs. 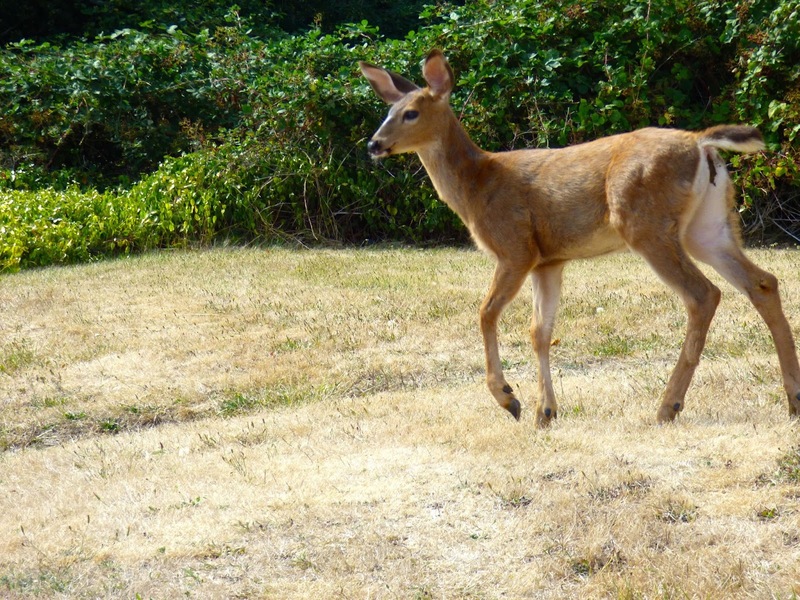 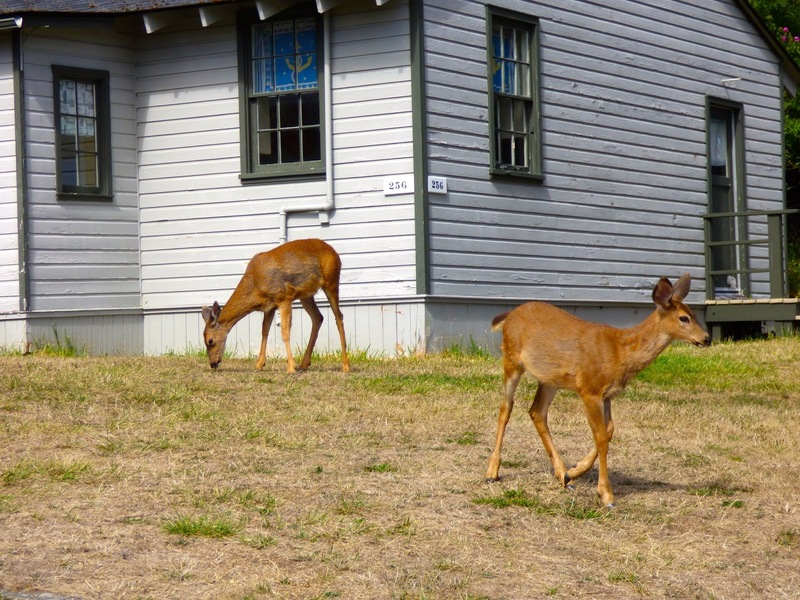 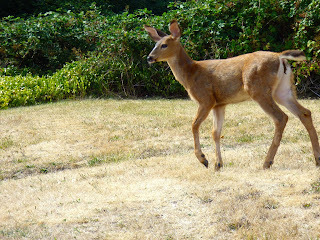 Did get a deer photo at Worden. 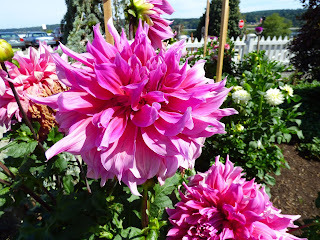 Rain is in the forecast for the next 5 days..much needed..too bad it wasn't here a month ago. 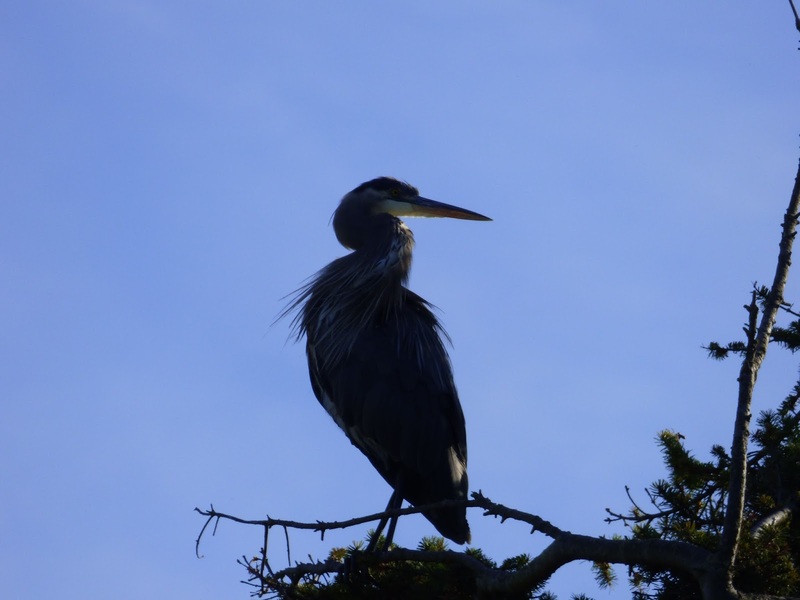 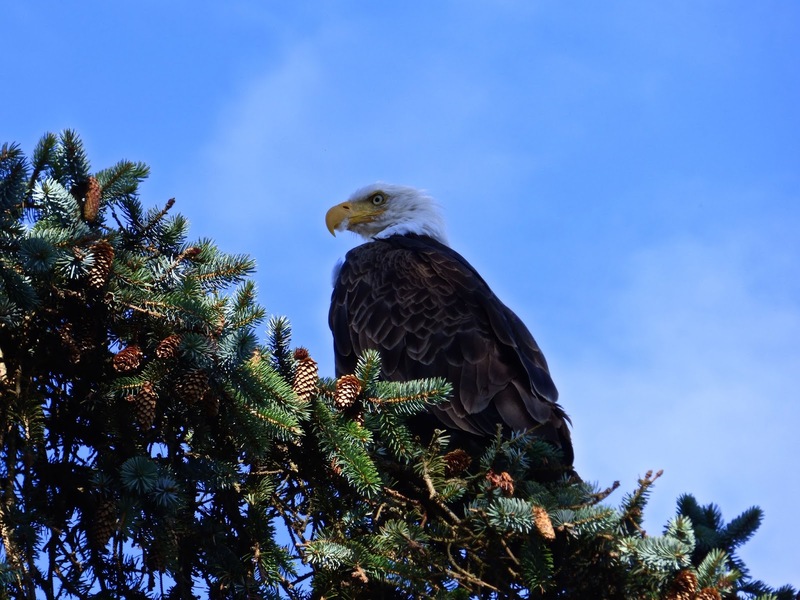 In the morning got some photos of eagle and heron. 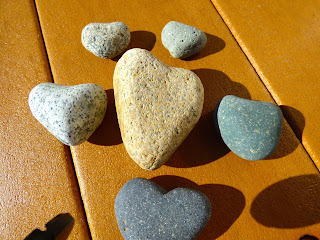 A walk on the beach found some more heart shape rocks for Hope. 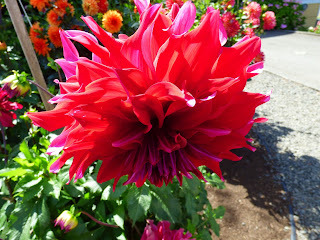 The top two were given to me by friend Monika.